GMP has a clear vision to transform operational policing. At the heart of this is a transition towards place based policing where multi skilled officers are embedded within communities, solving the root cause of problems. Officers therefore have to be equipped with the necessary technology, skills and information to independently make decisions ‘on the go’; this could only be achieved with mobile technology. GMP alongside its Strategic Delivery Partner – EY & technology partner HCL, rolled out c.9,000 smartphones & tablets to 6,500 officers & staff. A suite of apps were made available enabling the Force to complete a range of activities at the point of contact. The project focussed on transforming ways of working & has delivered a step change in the way in which we police Greater Manchester. Officers are now able to spend more time outside of the station, helping to keep people safe. With behaviour change being central to the team’s approach, they set up a ‘work side’ & ‘personal side’ on the devices which gives officers the freedom to use them for their own use. The contracts are set up to give them free calls & data; and the ‘work side’ has the necessary encryption to keep GMP’s data secure. In doing so, it not only created a greater sense of ownership but demonstrated the Force’s trust in their teams to use the devices responsibly. This is a big step forward & GMP is currently the only Force in the UK to put this in place. 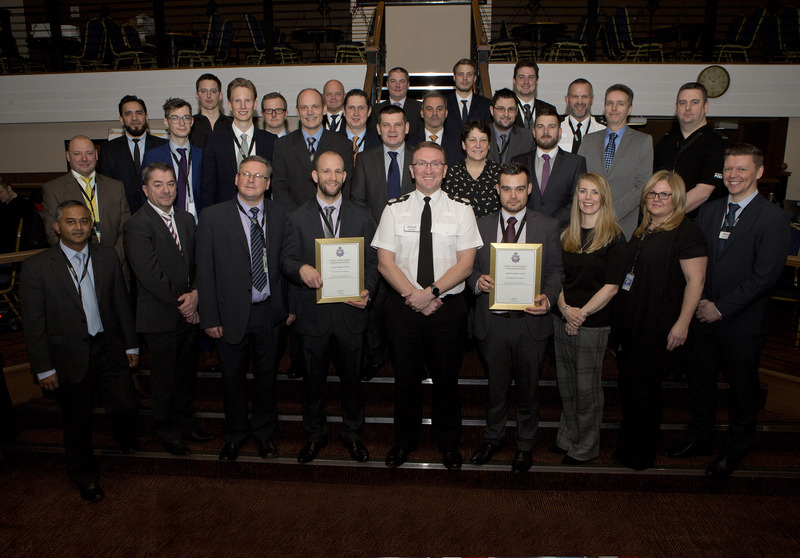 The GMP Mobile Team delivered the project to time and budget, from full business case approval from the Office of the Police and Crime Commissioner (OPCC) to full roll out one year later. The provisioning of devices now enables officers to complete a range of activities at the point of contact with citizens and victims.